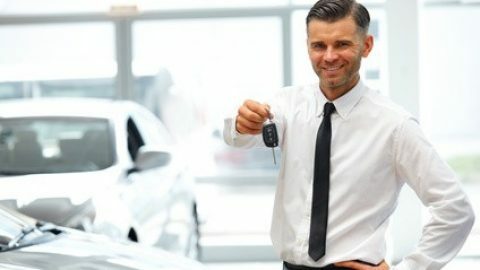 When it comes to trustworthiness, few professions have a worse reputation than that of the used auto dealer. While the cartoon-villain image may be a little exaggerated, there’s little doubt that a customer needs to be on their guard if they want to come out with a good deal. Here are seven shady tricks you should be wise to, in case an auto dealer decides to try and take you for a ride. If you pick up a local newspaper and see an advert for what looks like an amazing auto deal, be prepared that this bargain may not actually be available when you visit the lot. The dealer may tell you that such a fantastic offer sold out surprisingly quickly, and then they’ll try and sell you something entirely different. Make sure you’re not suckered into accepting a much worse deal than the one which tempted you in the first place – it may not have even existed. 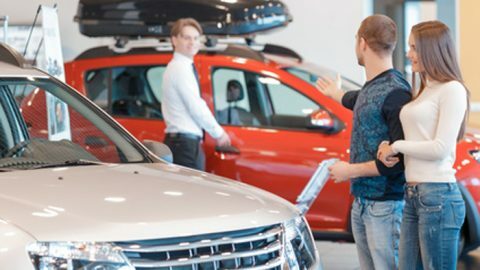 Auto dealers are experts at applying sales pressure, and the longer they can keep you in their showroom, the more chance they have of convincing you to take a deal. Don’t be afraid to walk out if you don’t see anything you’re happy with, and don’t mistake a seemingly laid-back attitude for a lack of sales tactics. You may think that once you’ve agreed to buy a vehicle, that’s the end of the matter – but for most dealers, it’s only the beginning. 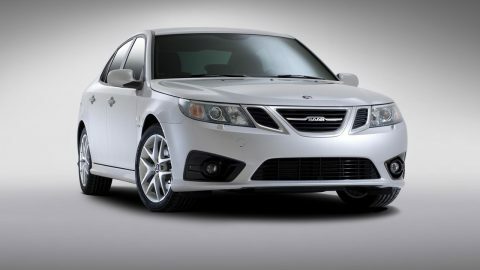 They often don’t make much profit on the vehicle sale itself, especially if you’ve negotiated the price down. Instead, they’ll try and upsell you a range of unwanted and unnecessary items such as extended warranties, servicing agreements, expensive audio equipment, and so on. Before agreeing to any extras, ask yourself if you really need them, or if you’re just caving in to pressure. The chances are you can get a better bargain on these items elsewhere when you’re not under pressure to complete the deal. Although you may feel proud of your bargaining skills if you secure a price cut, don’t be so sure that you’ve got one over on the dealer. They’ve probably still got plenty of room for negotiation, so don’t be afraid to pretend to back out before signing up – you might be able to get an even better discount if the dealer thinks they’ll otherwise lose the sale. Most dealers know exactly how far they can go in negotiating a deal, so if one tells you they need to go speak with a superior, be extremely wary. They’ll probably disappear for a while, leaving you to stew over the decision while they get on with something else. Even if they come back with an improved deal, you’re under no obligation to accept it. If they insist that this is the best their superior will offer, ask to speak to the manager directly. An auto is an expensive purchase, and dealers are well aware of this. 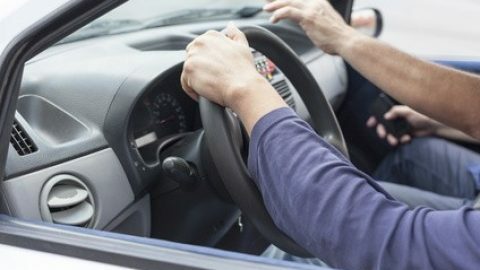 Rather than being upfront about the total price of the vehicle, many will attempt to cushion the blow by quoting monthly finance payments instead. While this figure may seem a lot more attractive than a lump sum of several thousand dollars, it’s probably no cheaper in the long run, and may even work out more expensive once the salesperson has massaged the figures a little. Always make sure you know exactly what you’ll be paying in total, as well as any monthly finance deal you’ve been quoted. Lastly, if a ruthless dealer thinks you’re negotiating far too good a deal, they may start to drop hints that you’re too much of a skinflint to actually buy the car. Don’t fall for this – it’s almost always a sign that you’re in reality driving a better deal than the dealer is happy with. There are plenty of good deals to be had on used autos, and in these times of increased regulation the true shysters are happily rare. 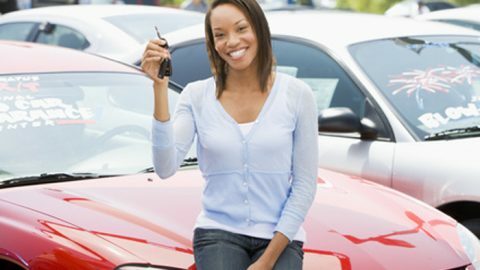 However, it’s best to be on your guard against these proven high-pressure sales tactics if you want to get the best possible bargain when buying your next car. 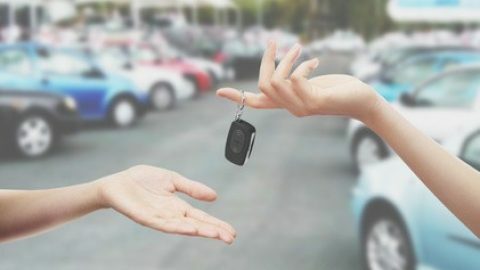 Buying or Leasing a Car: Which Option to Choose?